“Do you want to hire a classic car for your Wedding, Product and Event Launches, PR and Marketing Campaigns, Promotional Opportunities, Corporate Parties, Meetings or Conferences and many other special events ? Whether it’s for a couple of hours, a day or long weekend, DIABOLO is the place to find and hire that special classic car, the famous and mythical Citroen 2CV’s. We aim to be very flexible in meeting your wishes. We will provide daily routes from short and easy to longer and more ambitious challenges, in order to explore all the wonderful french countryside surroundings in a full 4-seat convertible with the canvas roof rolled back that make touring on our small, quiet roads a real delight. You have two hours to spend on your recreational activity and you want to make an impression? So, go for a ride with your team! To get more informations please download our presentation. 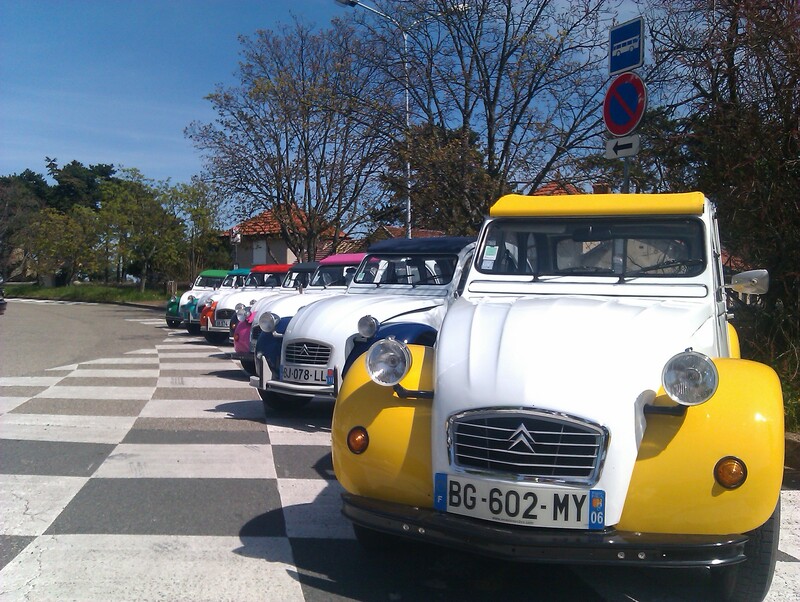 Recreational and tourist car ride in the French 2cv. How about getting away from everything for a day? 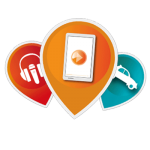 Are you looking for new experiences, surprises and adventures? 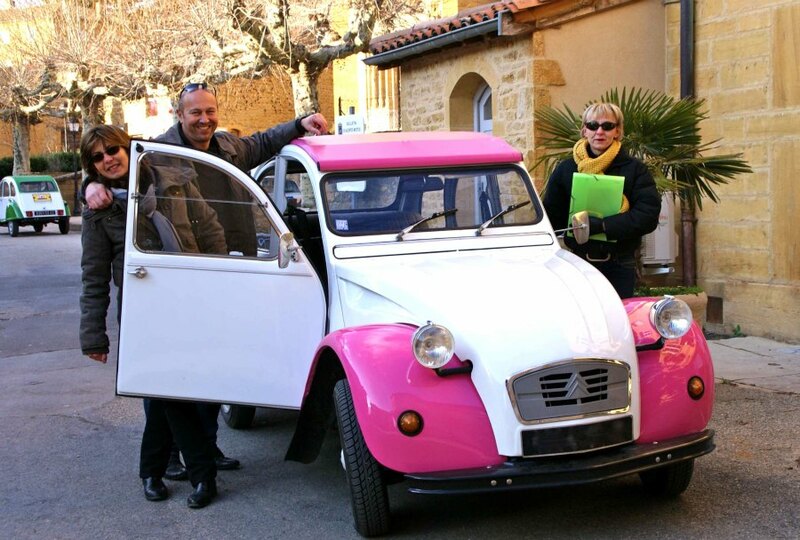 Choose a day for a ride in a 2CV ! 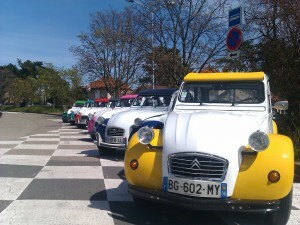 2CV car fleet for your pleasure and your events! Would you like to spend time with the famous and extraordinary 2cv? Do you want to be on display with the 2Cv during a show, a VIP conveyor or a promotion? 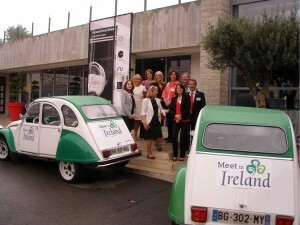 The bold 2CV, is the freedom formula: you organize your events and we provide you with our cars!